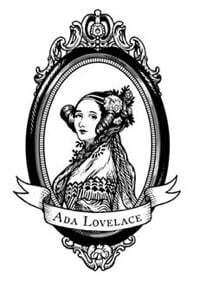 Rachel Walker | #ALD18 @findingada « Adafruit Industries – Makers, hackers, artists, designers and engineers! 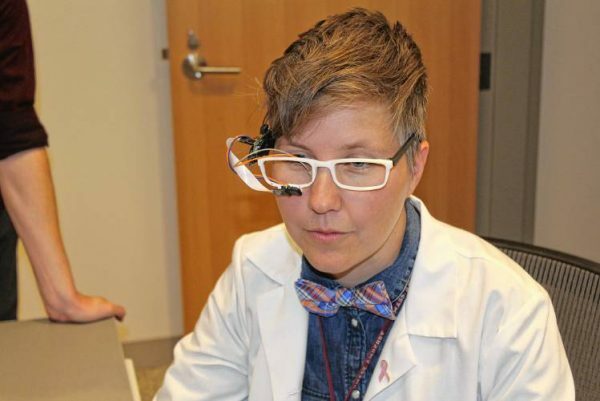 Rachel Walker is an inventor, an assistant professor of nursing at the University of Massachusetts Amherst, and is the first nurse to be named an AAAS-Lemelson Invention Ambassador. Walker says she intends to use her new platform to draw attention to other nurses whose scientific contributions haven’t yet received adequate recognition. As invention ambassador, a title Walker says she never expected to achieve, her first step will be to attend an event in Washington, D.C. next month where she’ll meet other ambassadors and have a chance to promote nurses as technological innovators. In so doing, Walker hopes to give the nursing profession, which she notes is traditionally perceived as “women’s work,” more credibility in the scientific community. And within the healthcare industry, Walker wants her efforts to erode a top-down hierarchy of respect that seats doctors at the top and sometimes prevents nurses from receiving credit for their scientific contributions. “Nurses are, year after year, voted the most trusted profession in the United States. We’re often associated with characteristics like caring, and advocating for our patients, but we’re not always as well respected as scientists, and innovators and leaders, even though every nurse on the floor who you’re going to meet is leading in some way,” Walker said. Read more here in the Daily Hampshire Gazette.